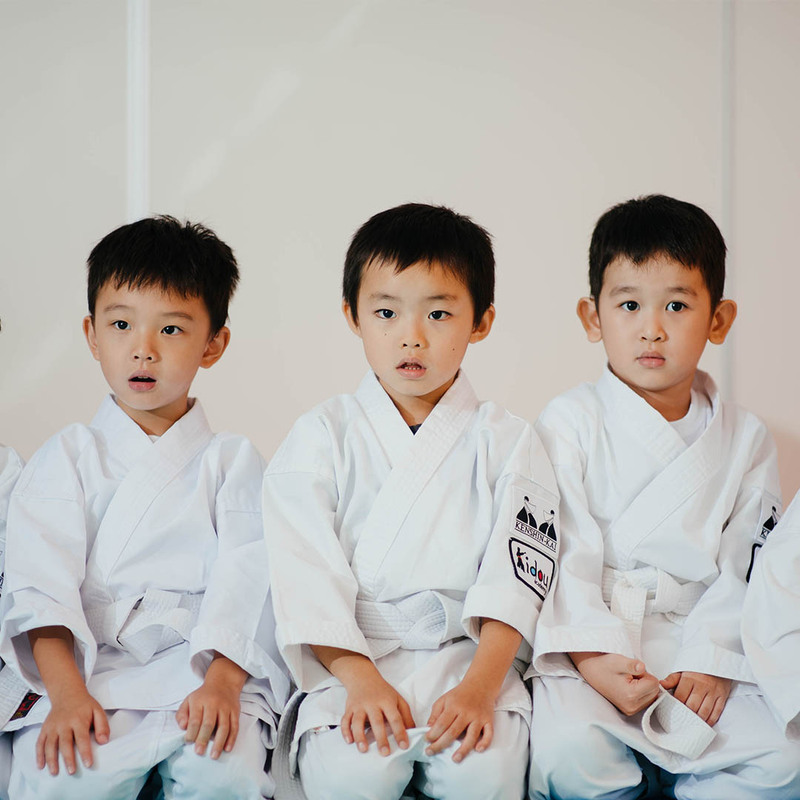 They’re a martial arts school focused on teaching your kids Aikido, Judo, and Karate in fun and safe ways. 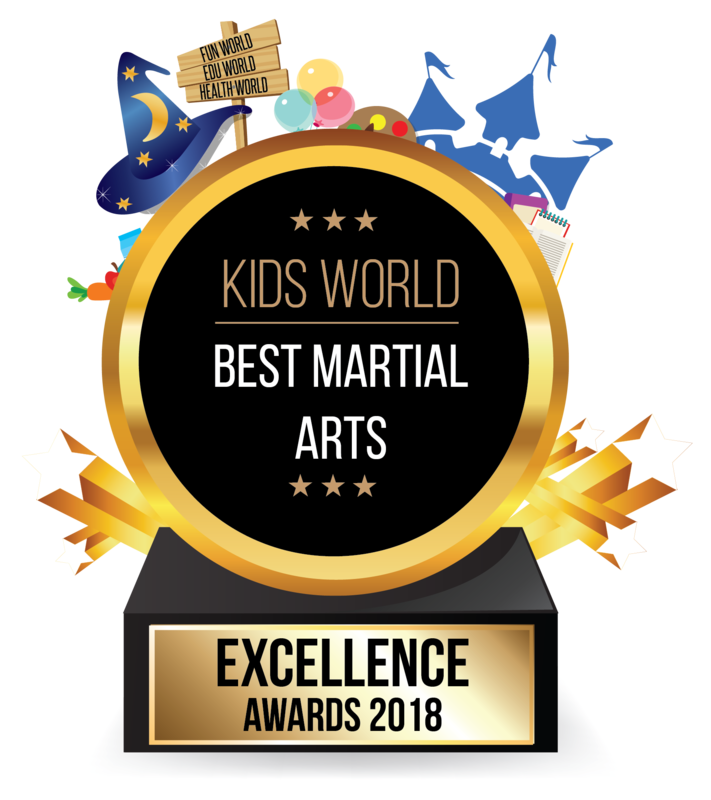 They were established in 2014 to be a pioneer in play-powered martial arts that focuses on physical, mental, and character strengthening for their students. 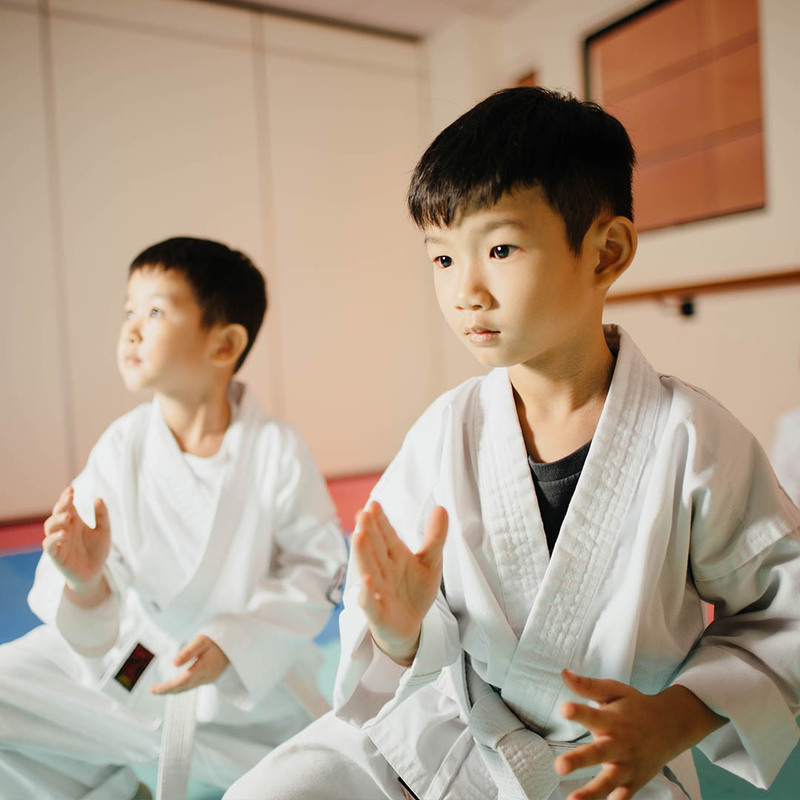 Kidou Academy provides martial arts training to improve fitness, self-defence abilities, discipline, self-control, respect, courtesy, perseverance, and loyalty. Kidou Academy specialises in teaching kids aged 4-12, and when students join, they will not only improve their fitness and learn how to defend themselves, they’ll also improve many important aspects of their lives all while having fun!